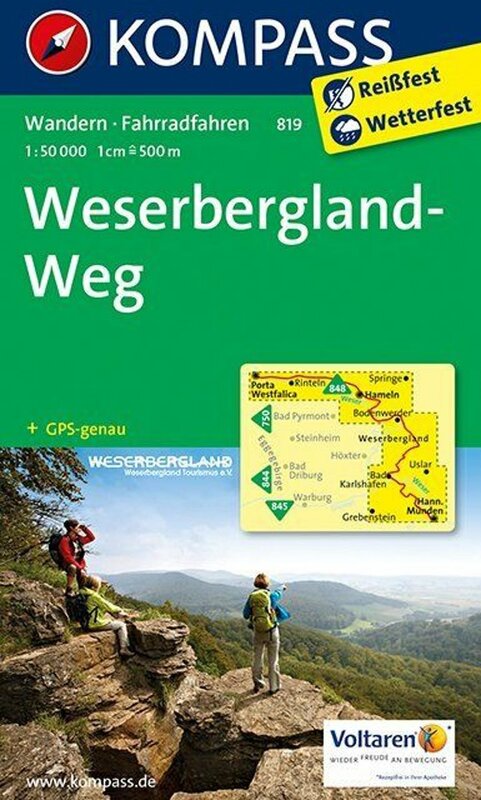 This trail crosses the entire Weserbergland. The Wesergebirgsweg (part of the E11) is part of the trail. 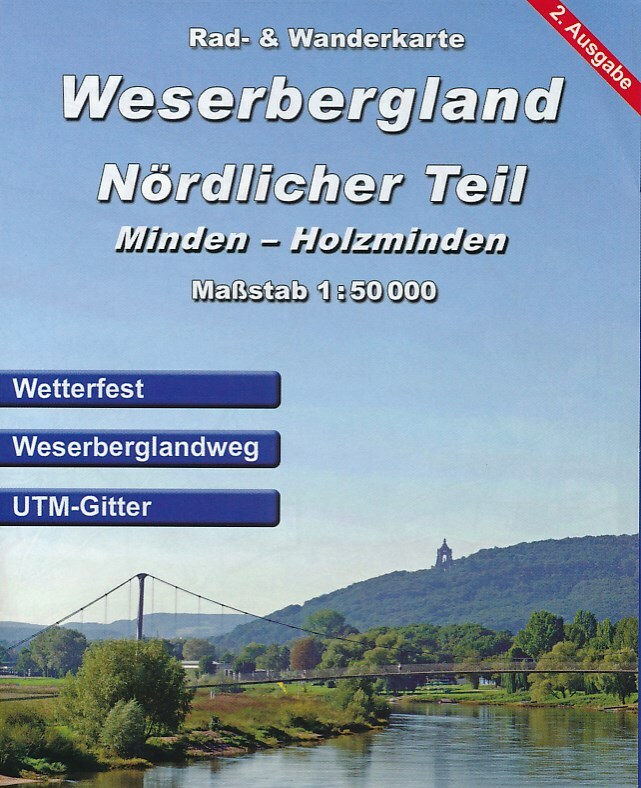 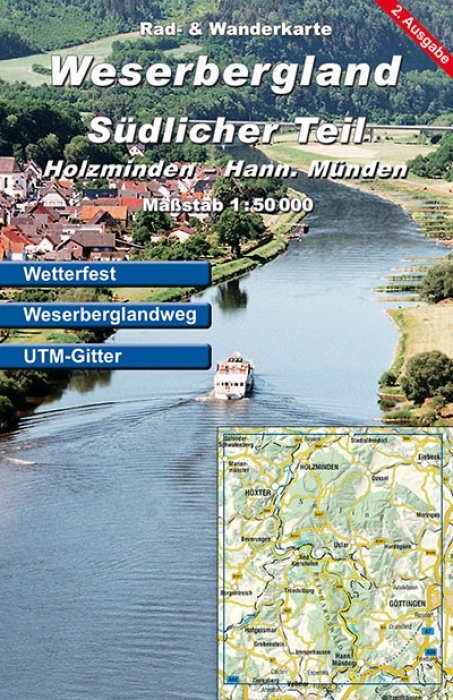 Trail description of the part from Hameln to Holzminden.